The Doulos, the "oldest ocean-going passenger vessel" and the "world's largest floating book fair", berthed at Port Adelaide from February 27 to March 15. Staffed by 300 Christian volunteers from 35 countries the Doulos is part of Operation Mobilisation (OM) – an interdenominational mission organization in 80 countries. The Doulos is financed 20% by book sales, five thousand titles available, and the rest by donations. The 135-metre long, 6700-ton vessel began in 1914 as the Italian liner SS Medina, continued as a French luxury liner from 1952, and became part of OM in 1977. 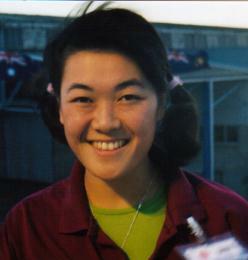 The ship's previous visit to Adelaide in 1989 was reported in Investigator Number 7.